Travel + Leisure published the list of “50 destinations to visit in 2017” and Nicaragua appears, highlighting mountain hotels and beach hotels in the Pacific coast. Travel + Leisure also published the list of The 20 Fastest-growing Travel Destinations in the World and Nicaragua is destination #8 with a 28% increase year-over-year. The British travel magazine Rough Guides also published a list of the “Top 10 countries to visit in 2017” and Nicaragua is the sixth, highlighting volcanoes and surf camps for adventure travelers. The fashion magazine Harper’s Bazaar mentions that Nicaragua is one of “The 17 places to honeymoon in 2017“. For just over a quarter of a century, International Living has ranked, rated, and named the best retirement destinations in the world. Each year they improve the process for publishing the annual “Global Retirement index” and this year Nicaragua is the 8th thanks to San Juan del Sur and Matagalpa. The Telegrpah, one of the most recognized media in the U.K, highlights the paradises in the mountains near the volcanoes in its article “The best adventure holidays to take in 2017”. 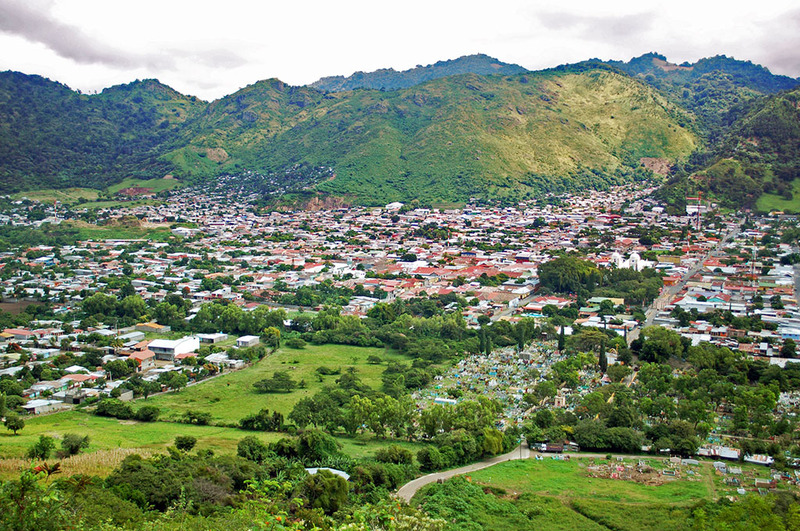 Also about mountains, International Living mentions that you can live surrounded by green all year round in Matagalpa. Nicaragua has also been recommended by The New York Times and other international newspapers and travel magazines. On the other hand, our hotel has also been mentioned and recommended by international press, including City AM, Travel Weekly, Fodor’s, Condé Nast Traveler, Budget Travel and many others. You can see the entire list and links to the articles here. In Nicaragua there are many many options, for that reason we elaborated for you a guide named “Where to go in Nicargua” that can help you decide which destination to choose.